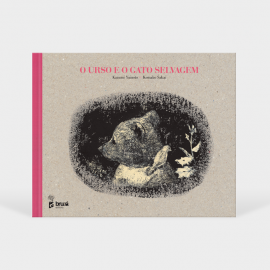 A deliberately ambiguous book, open and propitiator of intense activity and inexhaustible production of meaning by the reader. 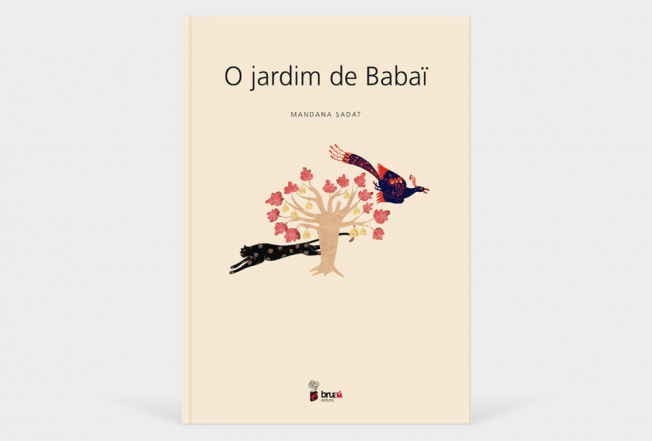 Daughter of a belgian mother and iranian father, Mandana Sadat is born in 1971 in Brussels. 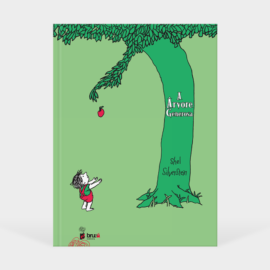 Studies illustration in the Academy of Decorative Arts of Strasburg and makes her debut in 1997 with the book “De l’autre côté de l’arbre”, with which she wins the prize “Chrétien de Troyes”. 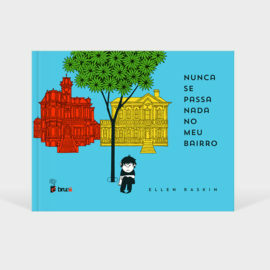 Besides her books, her technique can be enjoyed in works that she develops to the press and advertising. 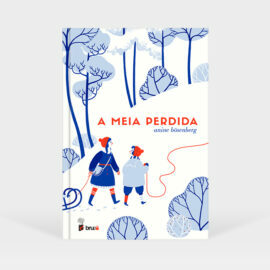 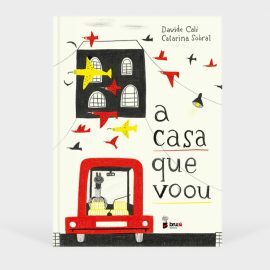 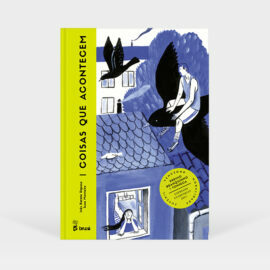 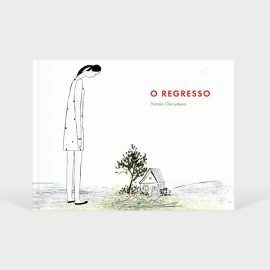 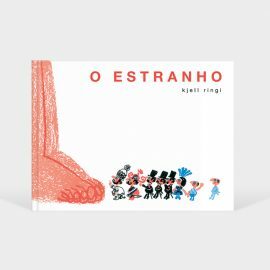 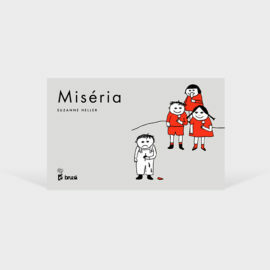 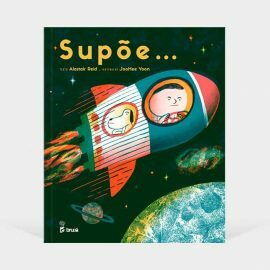 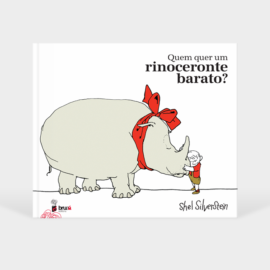 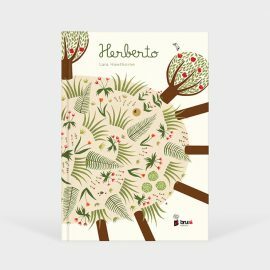 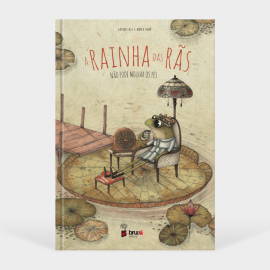 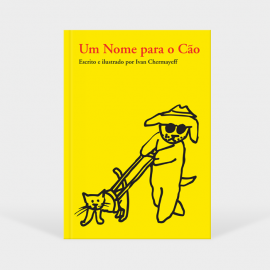 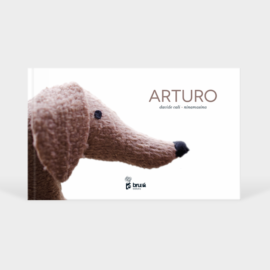 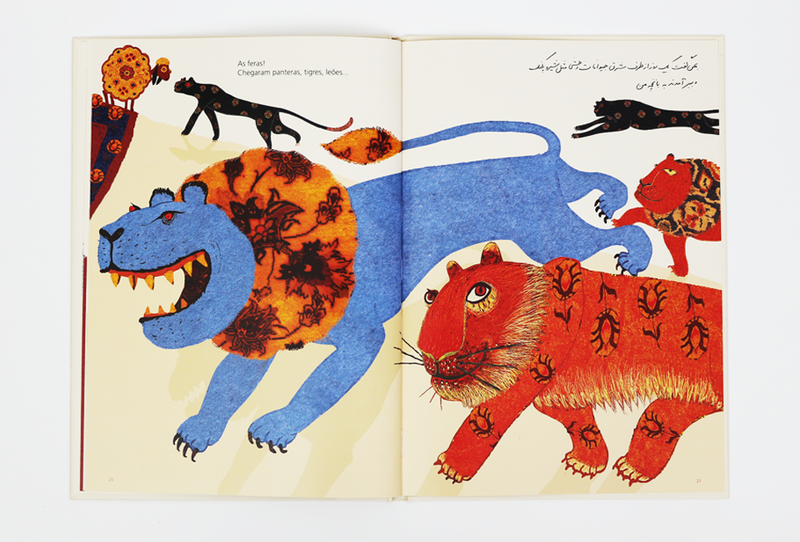 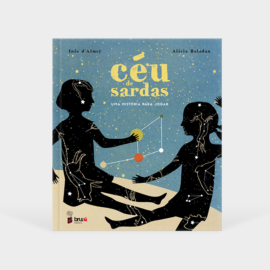 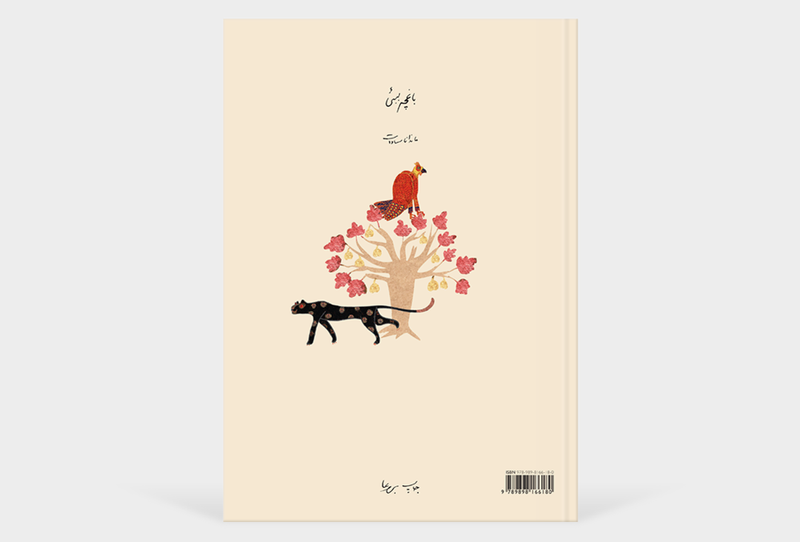 Among her publications, a special mention to the books “Tarde de Invierno” and “Cosas con Plumas”, result of the collaboration with Argentinian poet Jorge Luján, and also her solo workds such as “Mon Lion” and “O jardim de Babaï”, her first book published in Portugal. 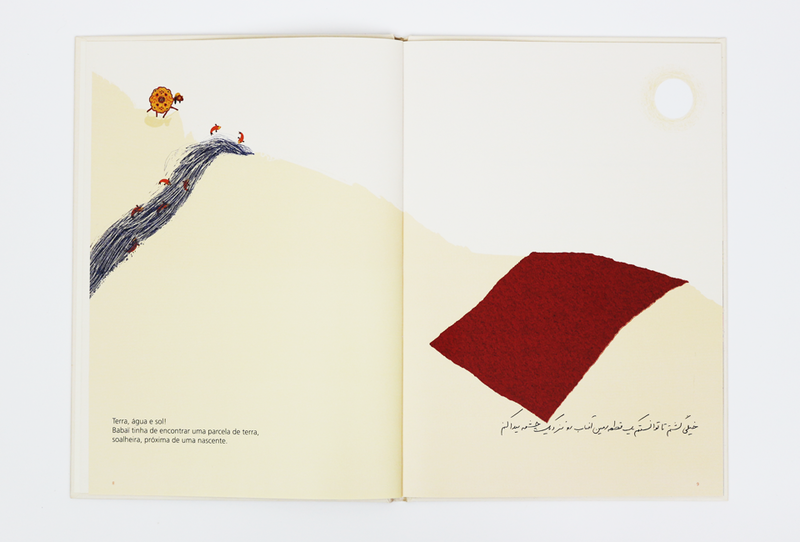 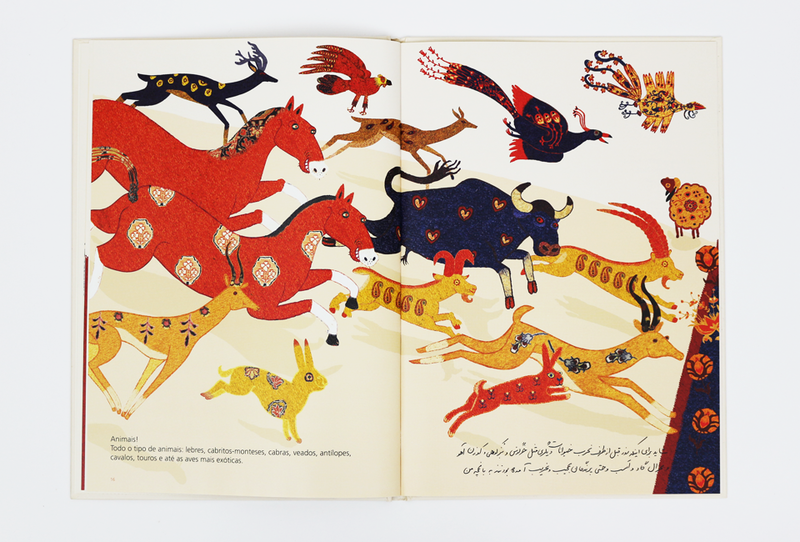 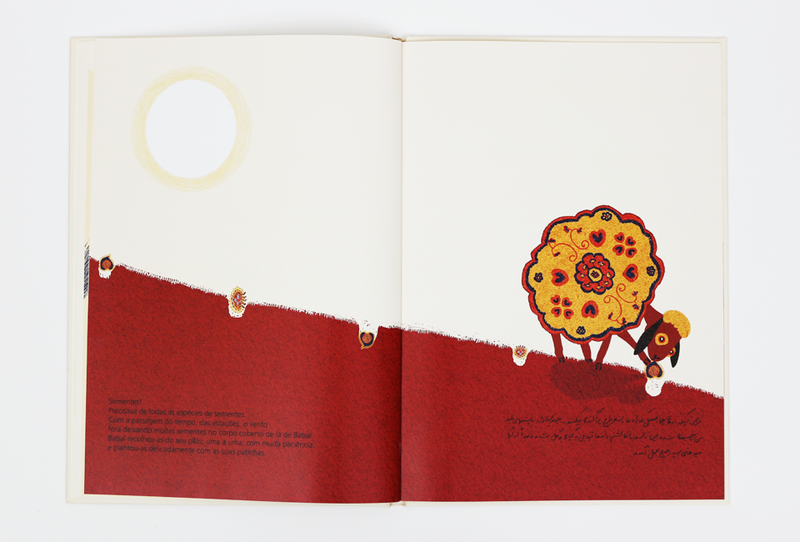 BABAÏ, THE LITTLE LAMB, LIVED IN THE DESERT MOUNTAINS OF IRAN.